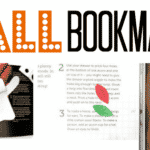 It is time for another lovely guest post from my friend Jenny at The Origami Tree. 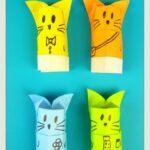 A year ago or so, she shared with us some super duper cute Paper CAT Pencil Toppers/ Finger Puppets and now, she has a great Paper Owl version for us today. 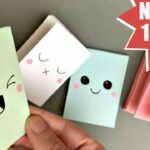 Such an awesome Origami Owl Pencil Topper DIY!!! We love everything about. 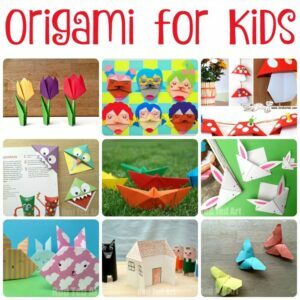 We love the fact that they are made from paper (paper crafts for kids ROCK! 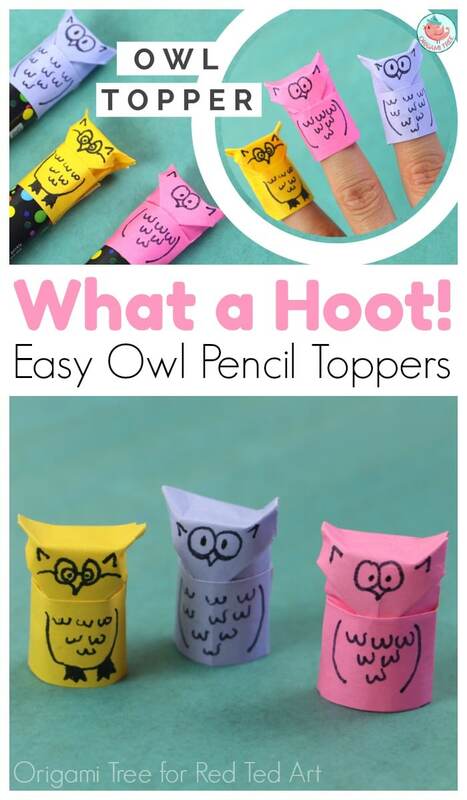 ), we love the them (who doesn’t adore an Owl Craft) and we love that it is a Pencil topper (teehee, plenty of Pencil Toppers here!)…. well.. this also doubles up as a fabulous little paper owl finger puppet! 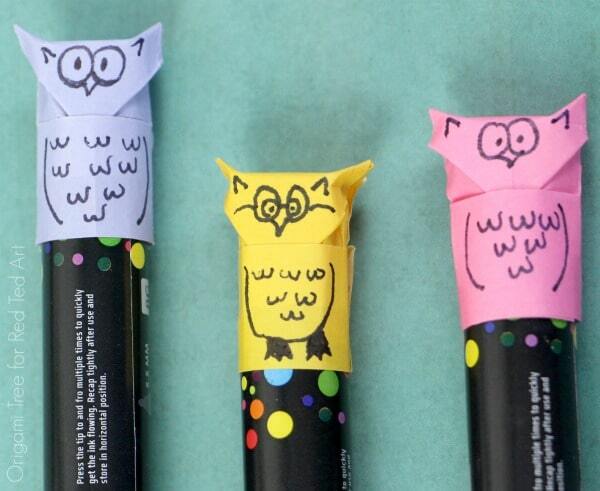 As mentioned Jenny makes these Paper Owls as either Finger Puppets or pencil toppers for fat marker pens. But I reckon if you squeeze the sides a little and secure with tape/ glue, they will work nicely with “ordinary” pencils too! 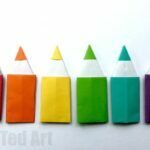 I love that you really only need paper to make these pencil toppers. Nothing quite like paper pencil toppers for back to school. 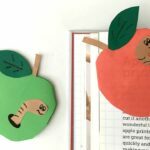 Once you have learnt how to make them… make them at school for your friends! First things first!! Don’t forget to hop over to Jenny’s channel now and subscribe. 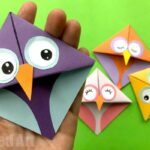 She really has some fabulous and quirky paper crafts for you to discover and have a go at! Now we have THAT out of the way, it is time for her lovely paper owl finger puppet/ owl pencil topper tutorial. Enjoy!! Don’t you think they are simply the cutest? Remember that we have a fabulous Paper CAT version for you to check out too! 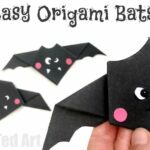 We have SO MANY more great ideas for kids – if you are looking for Paper Crafts or more Easy Origami for Kids – take a look here. 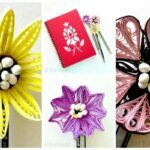 If Pencil Toppers are your *thing*, we have a great set of Pencil Topper Crafts here. 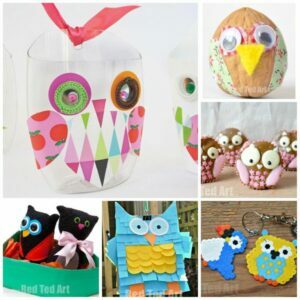 And finally.. because we love Owls.. we have a whole section dedicated to Owl Crafts… enjoy!!!! Happy Origami Owl Pencil Topper Making!